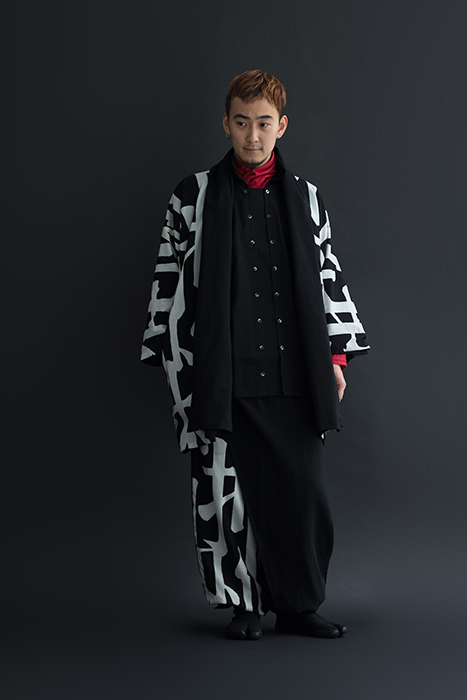 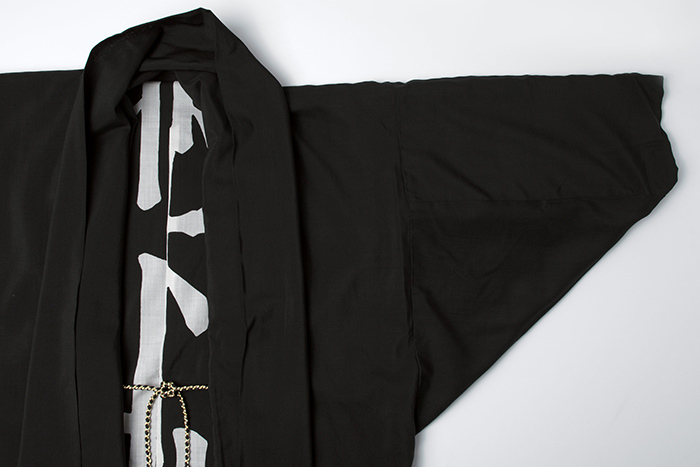 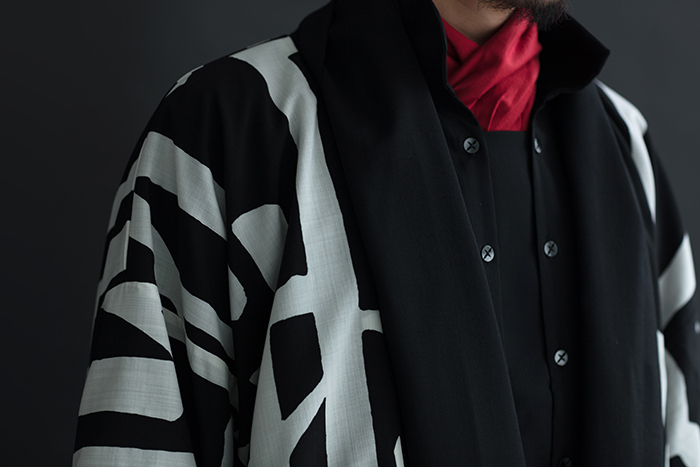 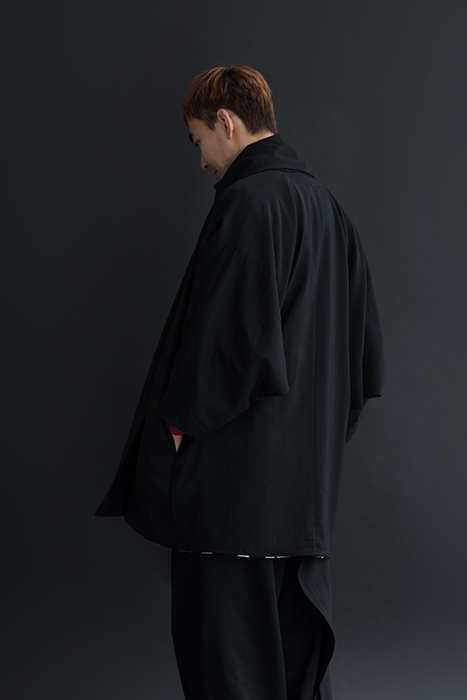 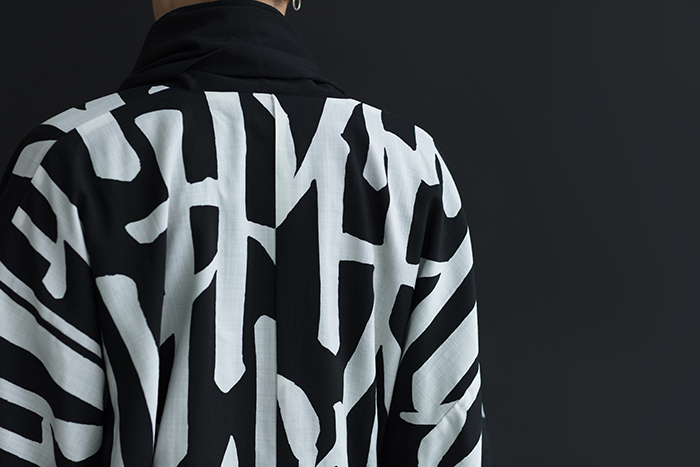 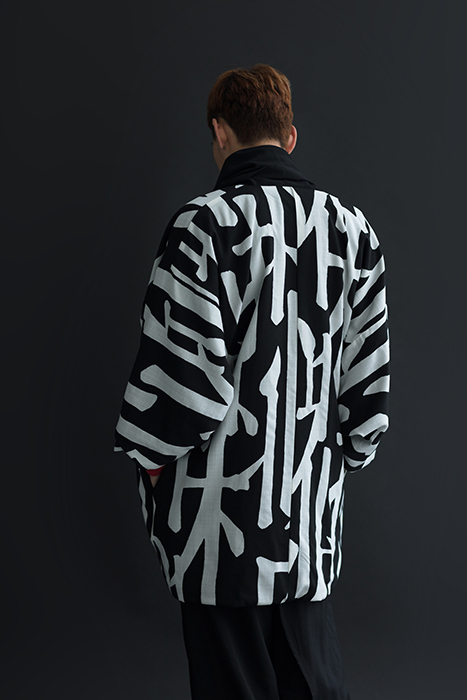 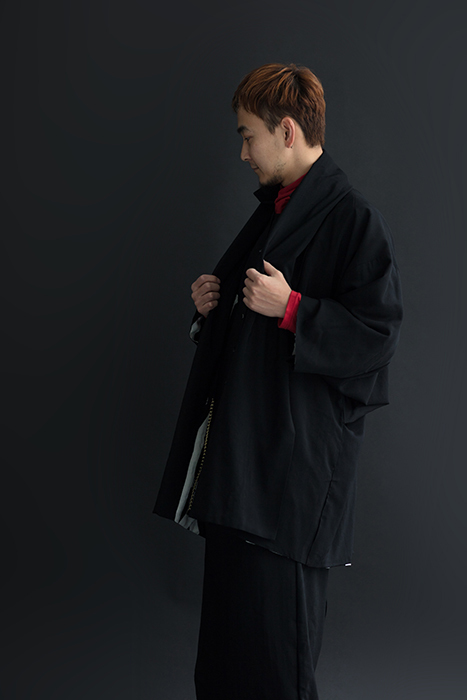 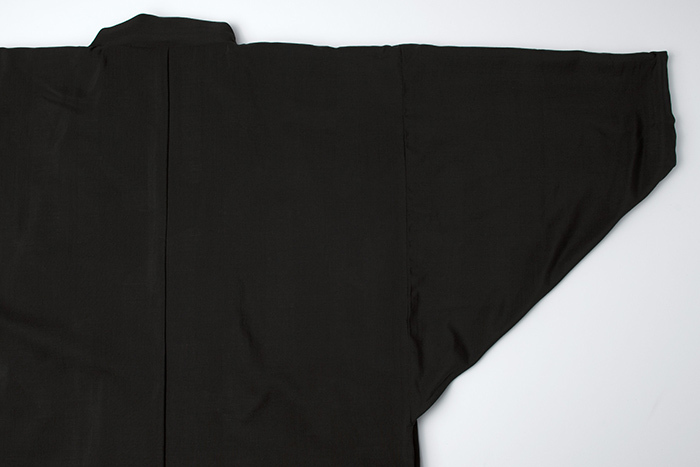 Tapered sleeve Muslin wool haori jacket is reversible, offering a differ look for different occasions. 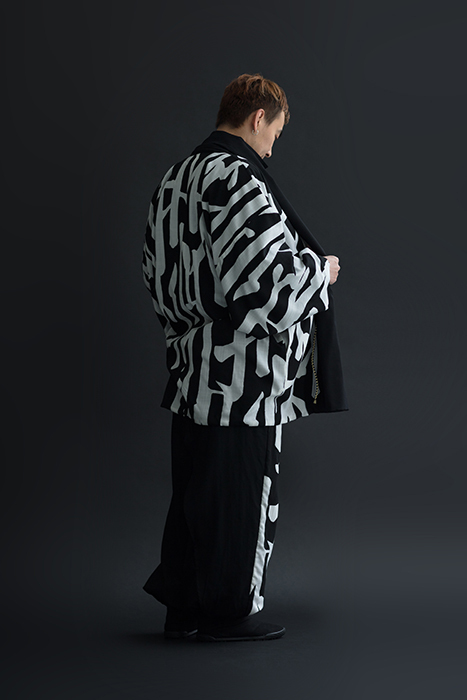 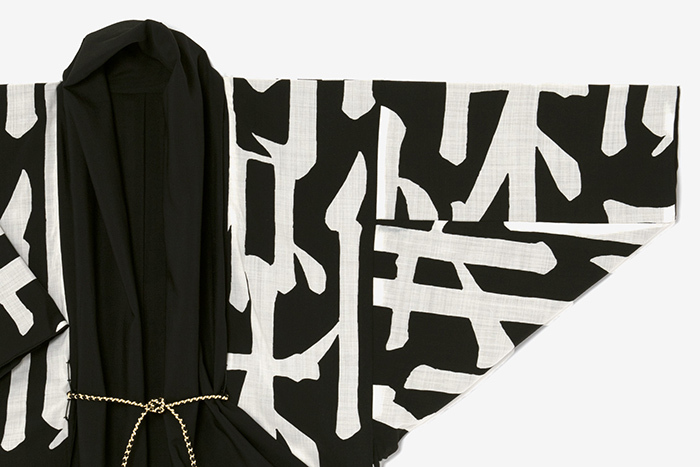 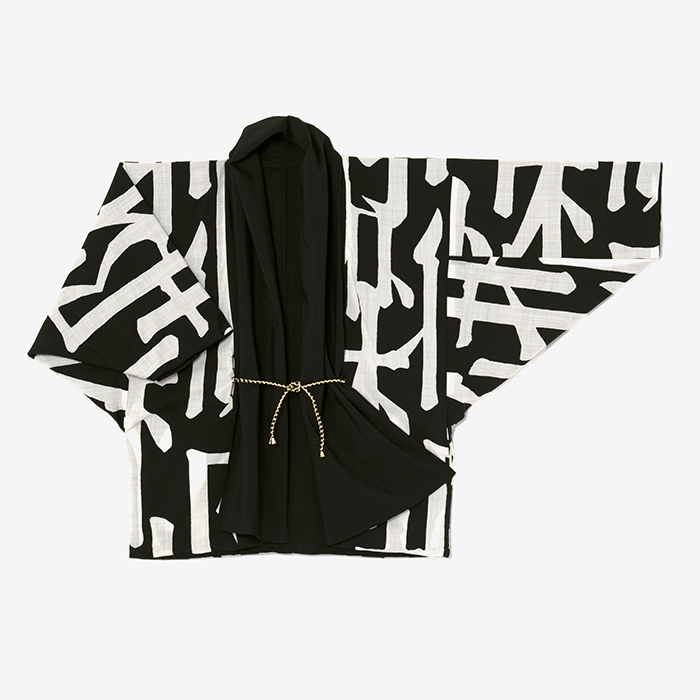 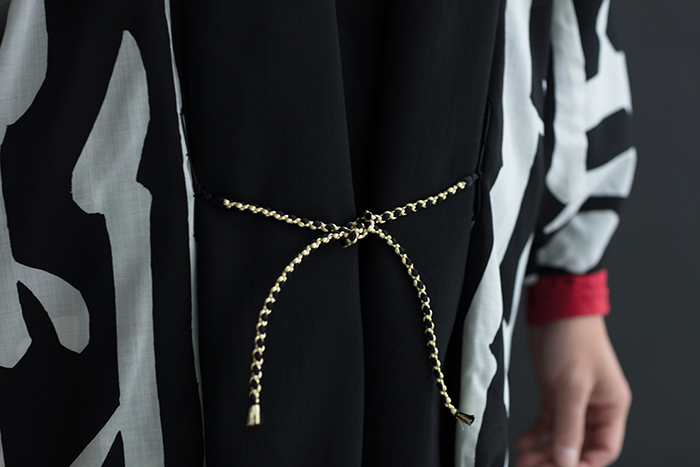 Layers beautifully over traditional Japanese kimonos and more contemporary outfits alike. 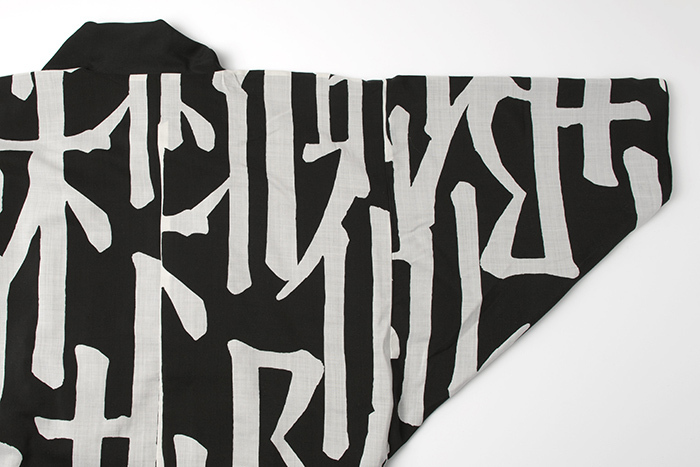 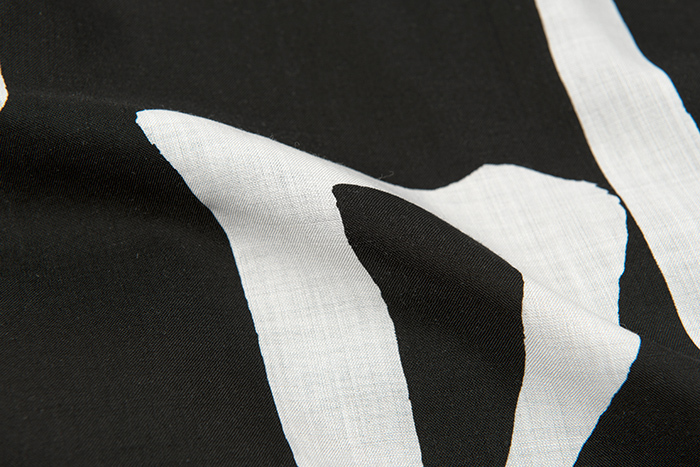 ※Due to the nature of the dye used as well as hand print application, print overlap may occur. 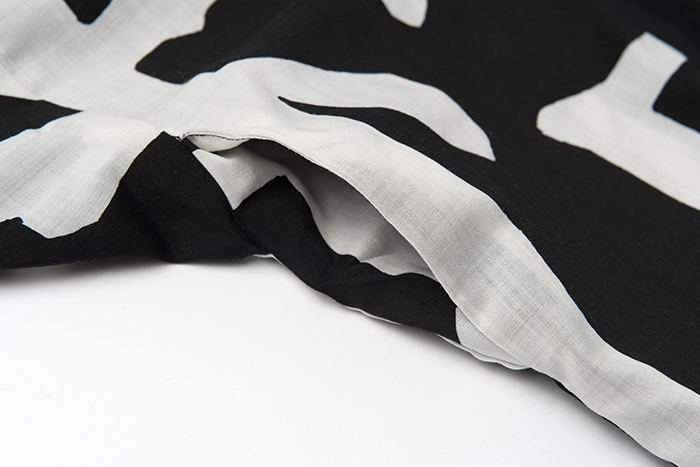 ※Remove silk tie cords before washing to prevent damage/discoloration.